As if the discerning gent didn’t have enough on his plate with the plethora of World Cup football to watch this month, London Collections: Men (LC:M) Spring/Summer 2015 is back for more highly stylish action. It’s another busy week of sartorial action and menswear trend-setting as attention turns to the key lines and styles for the dapper gent in 2015. Taking inspiration from the fast pace and city slickness of New York, the new season collection from DKNY Men is named ‘Fast Track’. When you see the lines you’ll realise why. Key pieces of the collection include tailored activewear and versatile items ready to handle everything the rigours of the urban city have to throw such as a reversible double rain mac with zip off bottom. 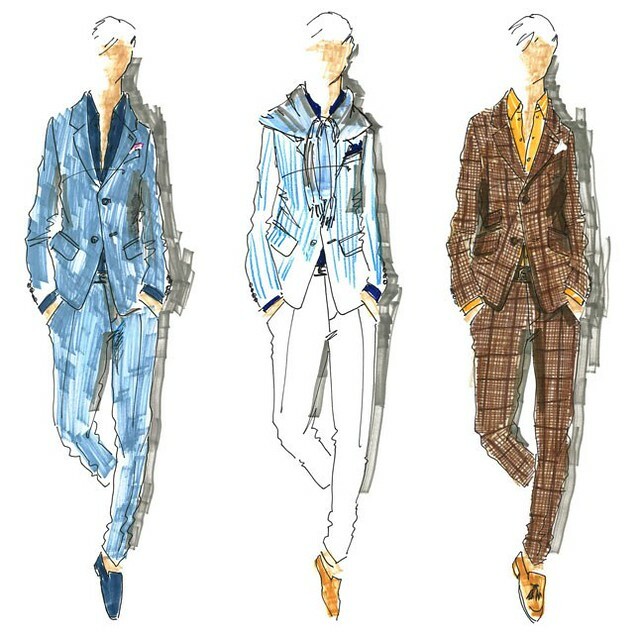 The title of Hackett London’s new 27-look collection is one that Elysium Magazine loves: ‘Gentlemen’s Sport’. It pays homage to the quintessential British summer calendar where the dapper discerning gent takes centre stage as stylish spectator. Nautical looks are set to be the theme of S/S 2015 across the board and Hackett opens with nautical blues and clean whites. Expect to see micro patterns, polka dots and floral designs aimed to give depth to the sporting gentleman for 2015. With a nod to fashion back in the thirties, the new John Smedley S/S collection showcases a modern and fresh take on the classical nautical design, and follows nautical 2015 trend. Key lines such as Breton stripes are given a refresh with new colour palettes inspired by seaside vistas. 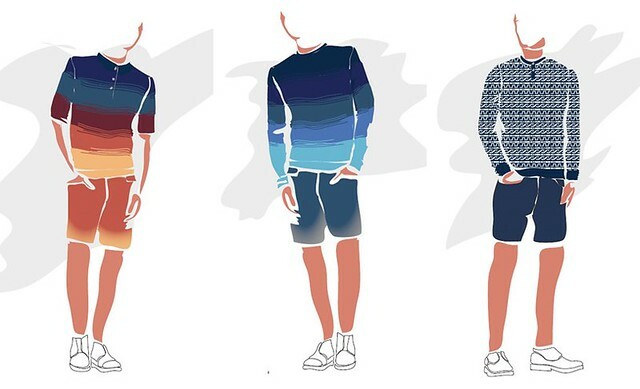 You’ll see modern knits and granddad collars – all with updated seaside vigour. Finally, it wouldn’t be LC:M if ubiquitous ambassador David Gandy wasn’t around to set the sartorial tone once again. Look out for the supermodel around town to pick up style tips from the man that does more to fly the flag for British style than anyone else.